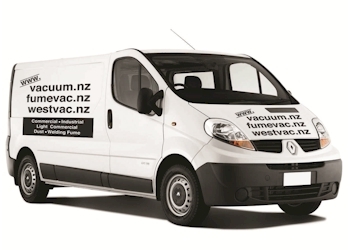 IPC provides a complete range of professional equipment including scrubber driers, professional vacuum cleaners, high pressure washers and manual equipment. 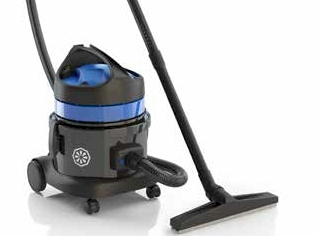 IPC knows every detail of cleaning equipment, with five dedicated factories, it is the undisputed Italian leader. IPC’s large R&D team works as a group of experts in cleaning innovation to deliver tangible productivity benefits at a fast pace. With client-centric values and a tremendous depth of expertise and know-how, IPC are focused on delivering customer specific solutions, addressing effectively emerging cleaning needs together. IPC’s sustainable technologies contribute every year more to new levels of energy savings, water savings, and recycling of materials. 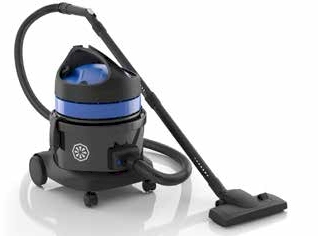 GP 1/16 DRY is a professional dry use vacuum cleaner. Powerful and versatile, it is suitable to work efficiently on small and medium surfaces thanks to its caster wheels. With its accessory cart you can easily carry a wide range of nozzles and brushes, making every task easy and fast. For this reason the IPC GP 1/16 DRY is recommended for professional cleaners operating in hotels rooms, halls corridors and offices. The patented antibacterial “Sanifilter” prevents the ejection of germs and bacteria into the surrounding environment ensuring a more hygienic cleaning operation. 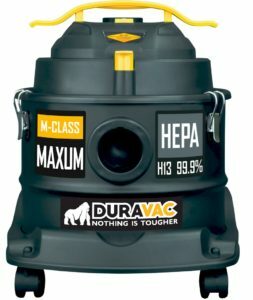 The plastic used to produce this vacuum is recycled and compliant to RoHS and REACH guidelines. Not all features are available for all product variants – ask for more info. It can operate in small to medium size area thanks to its small size, and at the same time its last generation motor guarantees great IPC performances and contained noise. One of GP 1/27 W&D fundamental characteristic is versatility. In fact this IPC professional wet and dry vacuum cleaner is able to vacuum both liquids and dusts and its small size allow to move it easily. 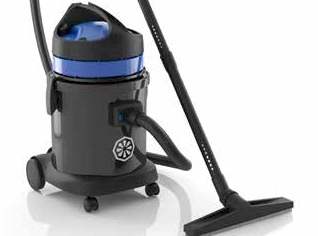 For this reason, it is ideal to clean small and medium areas like kitchens and restaurants floors. Download the full catalogue for the IPC Blue Line range here.